Not sure which yarn to buy for your friend? Send her a misshawklet gift certificate! 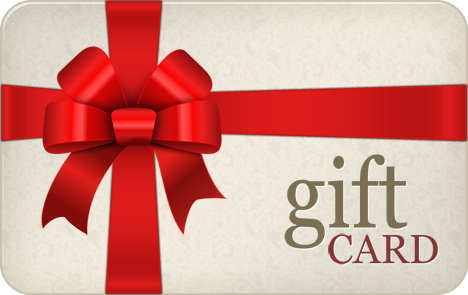 To order a misshawklet gift certificate, fill out the form below. Gift Certificates are available in any amount and are good toward any misshawklet product and they expire in one year. I’ll explain how to do the Pay Pal transaction after I receive your initial email.